One of the leading brands in manufacturing industrial-grade fire extinguishers, Hirdco is situated in Nassau County which is located in directly to the east of Queens County on Long Island. When we talk about Nassau Country, it is among the richest countries in the nation with a stable economy. 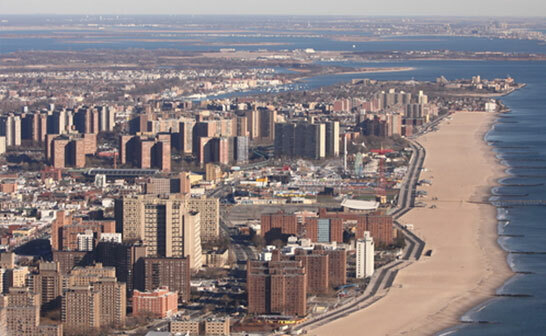 There are many industries, businesses, and residential areas in all of Nassau County. Fire is one of the major causes of destruction for businesses and homes alike. Fire can lead you towards life threatening situations. There is a large chance of fires occurring in places like schools, malls, petrol stations, etc. Because of this, we may assert that it is very important to install a good fire suppression system for every building. There are a number of suppliers who deal with fire suppression systems in Nassau County. So, it is advised to contact the best fire equipment supplier in Nassau County who offers the highest quality services. Helpful in saving human life as well as property. Ensure minimum damage to your surroundings. Cost effective mechanisms to deal with fires. Automatic functioning before the fire spreads. Hirdco is committed to cater to all of the fire and safety needs of its clients. There is no need to go anywhere once you contact Hirdco. A prominent name in the fire protection products and services, Hirdco offers the most reliable services to their customers. Trust, honesty, integrity, quality are the four pillars of their success in the industry. Don’t hesitate to contact Hirdco as the safety of your loved ones is of utmost importance.